In case your lawn enjoys shady conditions, it doesn’t mean that you can’t grow or have any kind of plants ever. If your property doesn’t get a lot of sunlight, a shade garden will work best for you. Since your plants and soil won’t be frequently exposed to direct sunlight, water won’t evaporate quickly. With better water retention, your plants will more likely retain their lively green appearance even without frequent watering. Many shade-tolerant plants can grow with minimal assistance. If your landscape design is made up of shade-loving garden beds, covering them with a thick layer of mulch during planting and hydrating them when needed will be enough to give you a beautiful lawn. Since your garden won’t be exposed to regular sunlight, weeds will have a harder time growing. It will also be easier to monitor and eliminate weeds if they do not grow and proliferate quickly. Plants to Grow In Your Shade Garden? Mona lavender – This type of plant has slightly hairy leaves with dark green colour. They produce pale grey-blue flowers in late summer. They also continue to flower through autumn and into early winter. 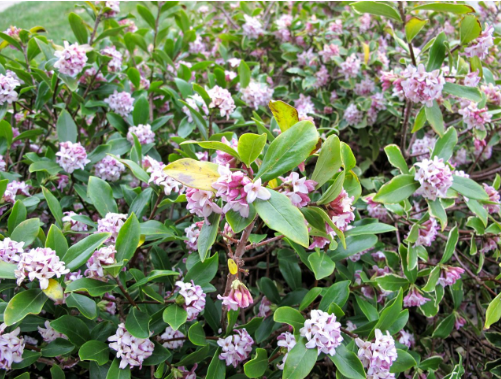 Winter Daphne – This plant comes with either pink or white flowers and thrives well under shade. 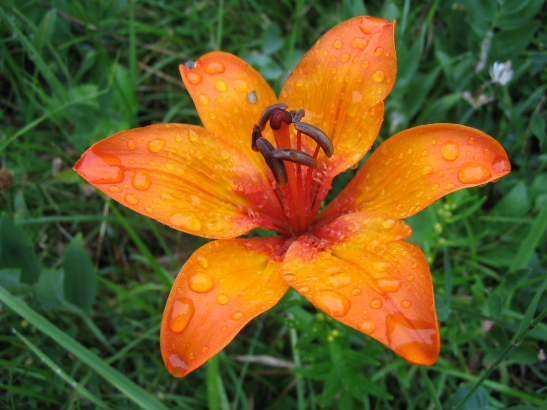 Fire Lily – This sun- and shade-tolerant plant has dark green and strappy leaves and can grow to almost half a metre. 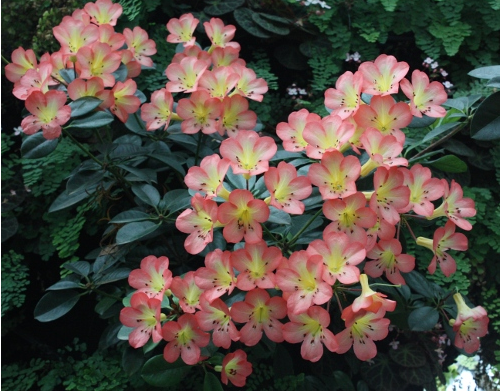 Vireya Rhododendron ‘Currieochra’ – This plant comes in a hue similar to the common Clivea. 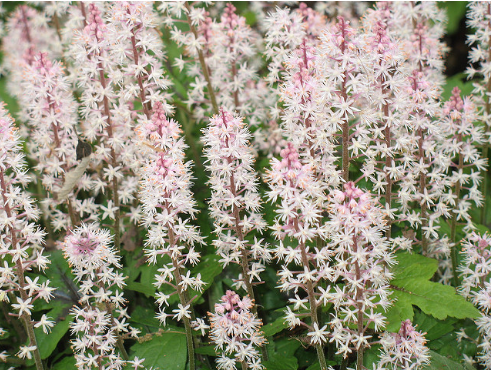 It grows well under sun and shade and produces beautiful spot flowers throughout the year. 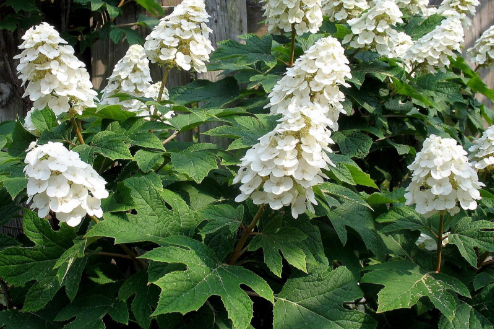 Oak-leaf Hydrangea – This type of plant has a lovely shape and texture and produces cream flowers during summer. Combine and arrange shade plants artistically. 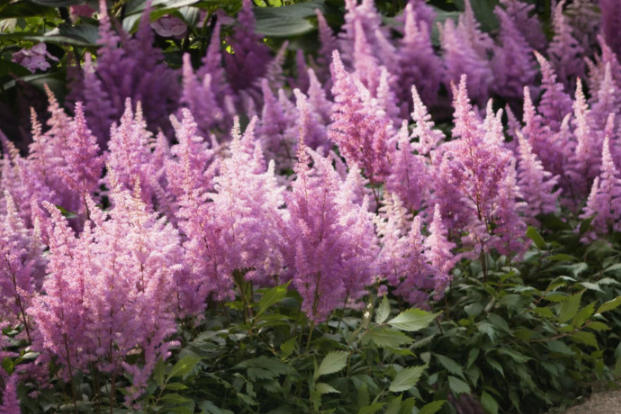 Place tall plants like astilbe in the back and shorter ones like foam flower in front. Use low-growing groundcovers to fill in your display. Use shade-loving shrubs to anchor beds and to add height and structure to your garden. They can also provide a dark backdrop which will help bright blooms pop even more. One of the best garden shade ideas you have to consider is to plant bulbs that bloom under deciduous trees that have yet to reach their full height. Smaller bulbs such as daffodils and crocuses that naturalise or spread on their own are the best ones to plant. Liven up a shady spot by growing plants with different textures. 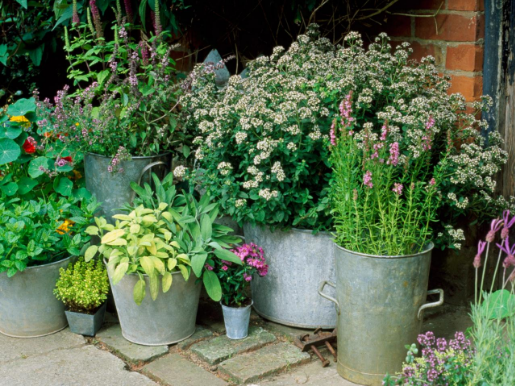 Cultivate some container gardens as well. 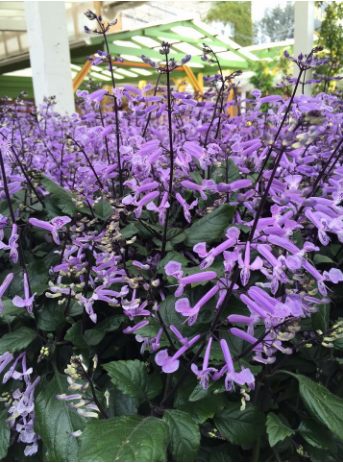 They will add colour and dimension to your shade garden. 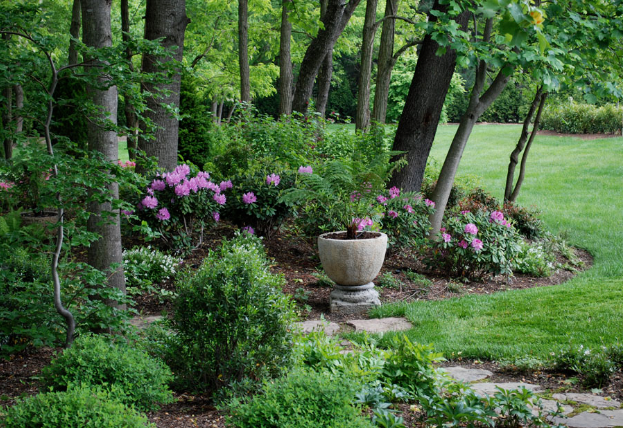 A shade garden can enhance the look and appeal of your property. With this type of garden, you won’t have to spend too much time under the sun. You will also have a lawn that is easier and less stressful to maintain. If you’re looking for professional garden design and landscaping services in Sydney, we can assist your landscape needs and provide you further guidance, please get in contact with us to book a free on-site consultation or give us a call now 02-9548 6024.